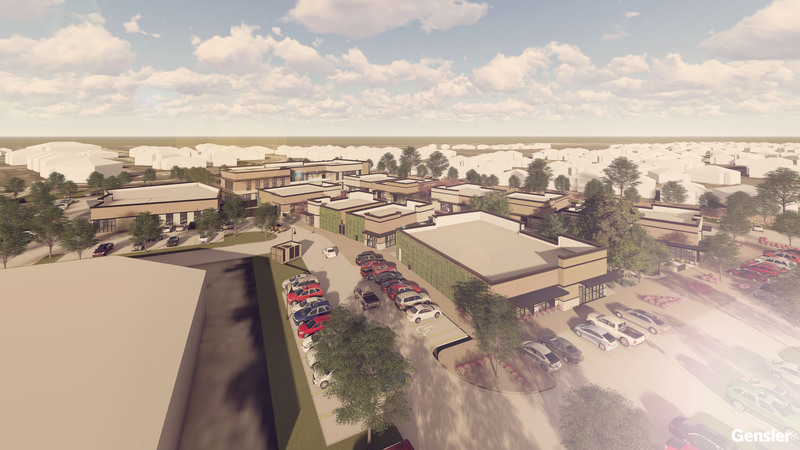 Rendering of Marcel project in Fort Bend County. SUGAR LAND, Texas – (Realty News Report) – A 63,000-SF mixed-use project, called Riverstone Town Center, is under development in Fort Bend County by The Marcel Group, a Woodlands-based firm led by Vernon Veldekens. The project, located near the corner of University Blvd. and LJ Parkway, will have 41,875 SF of retail and restaurant space and 27,000-SF of office, according to a CBRE leasing brochure. Jeff Stein of CBRE’s Debt and Structured Finance team arranged $17.6 million in construction and equity financing for the project. Stein secured 94% of the total capital stack including a 76% loan-to-cost construction loan with a regional bank. The low floating interest rate loan featured 24 months of interest only then amortizing at a 25-year schedule. CBRE also secured the equity via a private investor. In 2018, CBRE’s Houston Debt and Structured Finance team financed more than $3.6 billion of commercial real estate through a variety of capital sources for all product types including multifamily, industrial, office, retail, and hospitality.